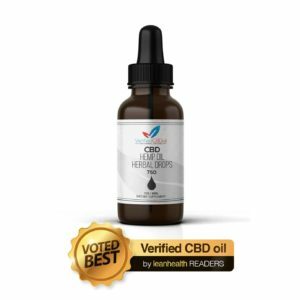 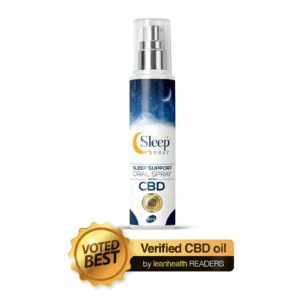 CBD oil tincture is one of the most popular ways to take CBD as it is fast-acting and easy-to-take. It is a cannabidiol product that is ingested through the mouth and applied directly under the tongue. 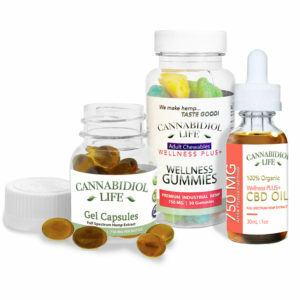 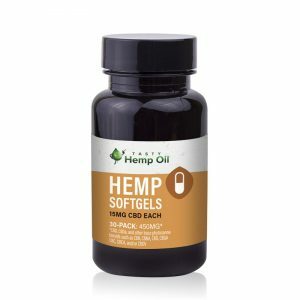 This product is made from a raw hemp oil extract and CBD rich food supplement made from unfiltered hemp oil. It is mixed with a blend of other phytocannabinoids which therefore makes it an easy and effective method in getting quality CBD ingested in the body. 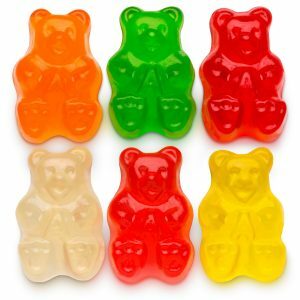 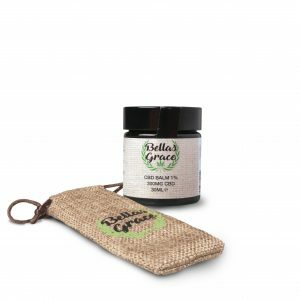 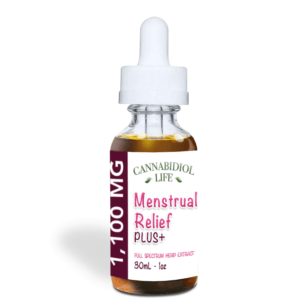 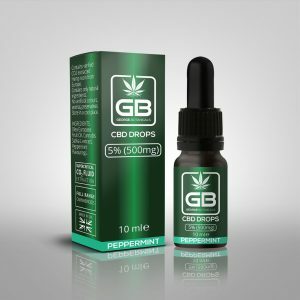 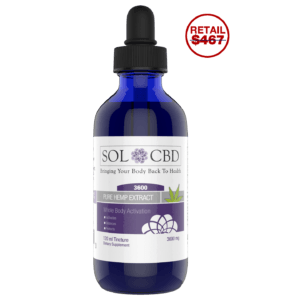 The product is packaged and preserved in a 30ml size bottle containing 300 mg of CBD, 47 serving per container. 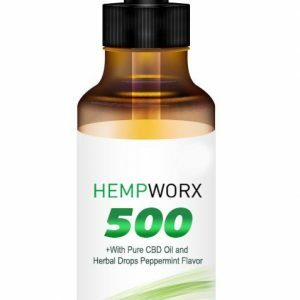 The Endocannabinoid acts indirectly on the receptor but influences other compounds in the Endocannabinoid system to activate the receptor to work. 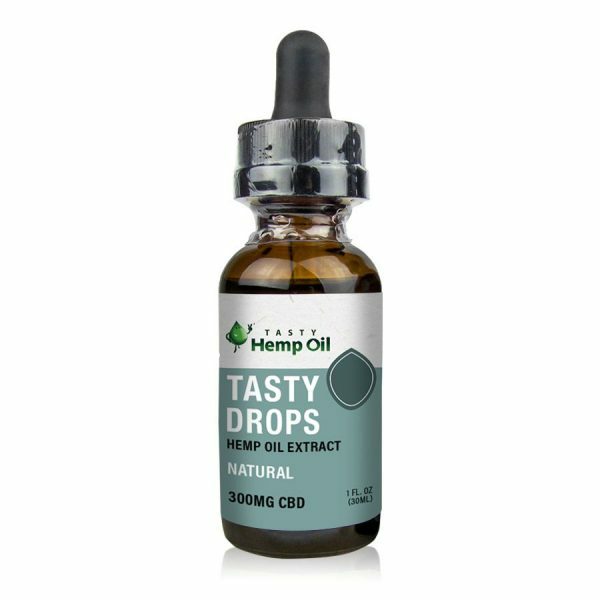 CBD is one out of the several natural compounds found in the hemp plant known collectively as a cannabinoid. 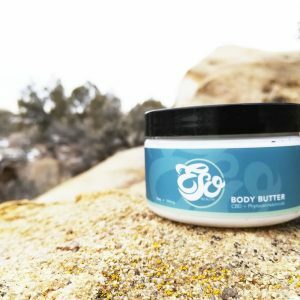 CBD works by interacting with the receptors in the ECS, and it’s not alone. 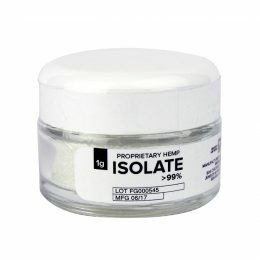 Our product is manufactured in a facilitated factory under the due care of noteworthy manufacturers. 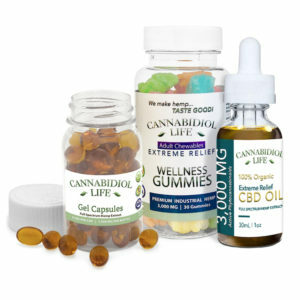 We ensure the distribution of products that are of quality standard and in compliance with the regulations of FDA.